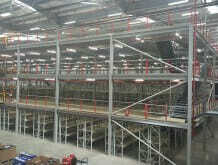 Multi tier mezzanines offer a quick and long-term solution for capacity increase requirements within retail, warehousing and production businesses. 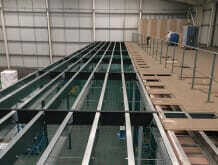 Our services are fully bespoke and designed to suit your business needs. 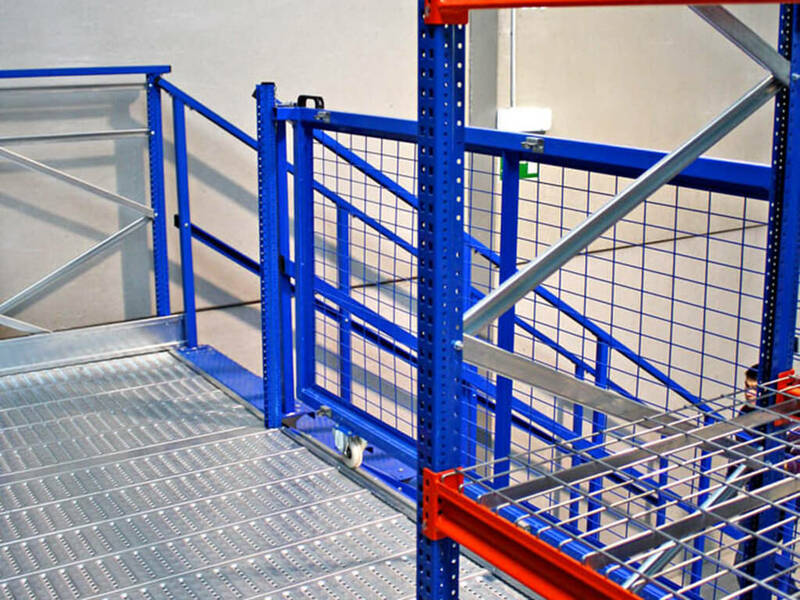 Multi-tier mezzanines offer an alternative solution to costly business relocations, which often result in disruption to daily operational activities. With Quickline you can increase your working capacity quickly and with minimal disruption, due to our flexible installation services. 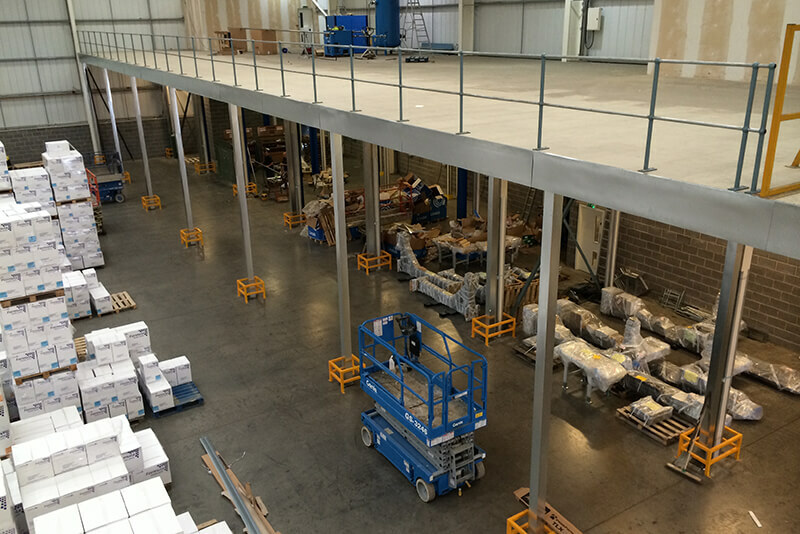 A multi tier mezzanine floor is a free-standing platform that can be positioned in any warehouse or commercial building, with bespoke columns and beams fabricated to lengths that suit your current layout. The system has multiple stories, resulting in a large capacity increase for your business. 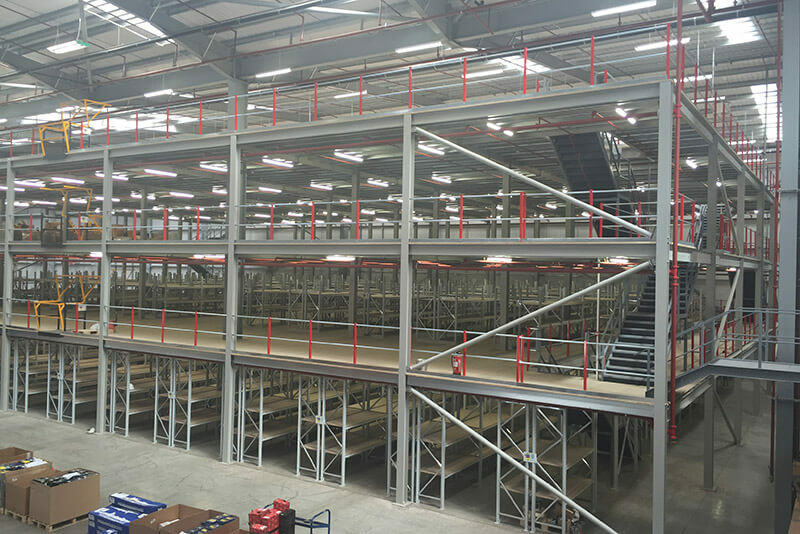 Multi-level mezzanine floors enable your business to be more cost effective by avoiding a relocation to a bigger warehouse or commercial building. 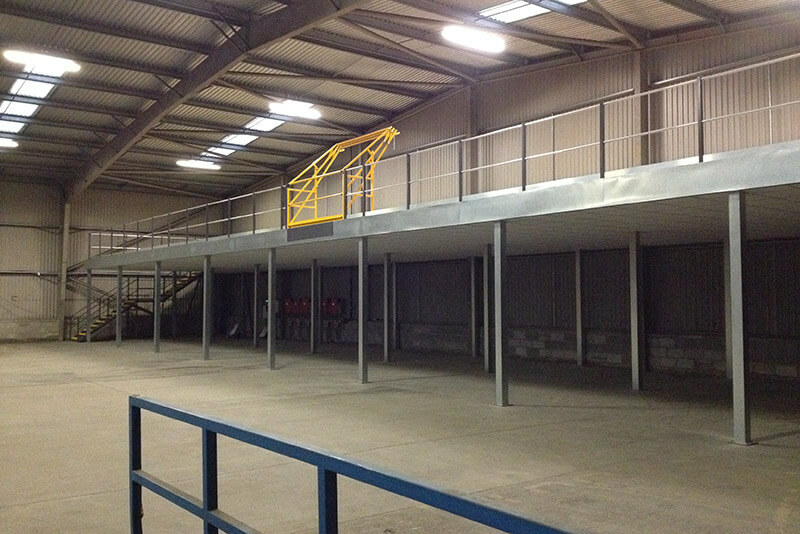 These multi-level mezzanine solutions can be used in commercial, industrial or retail premises. 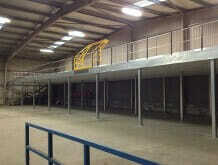 All mezzanine solutions are available on a short lead and installation time, allowing for minimal business disruption. 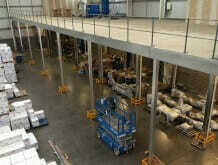 Multi-level warehouse structures are flexible and can be expanded as your business grows. 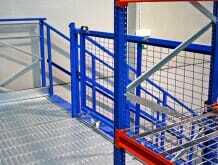 These are perfect for making use of high vertical space. 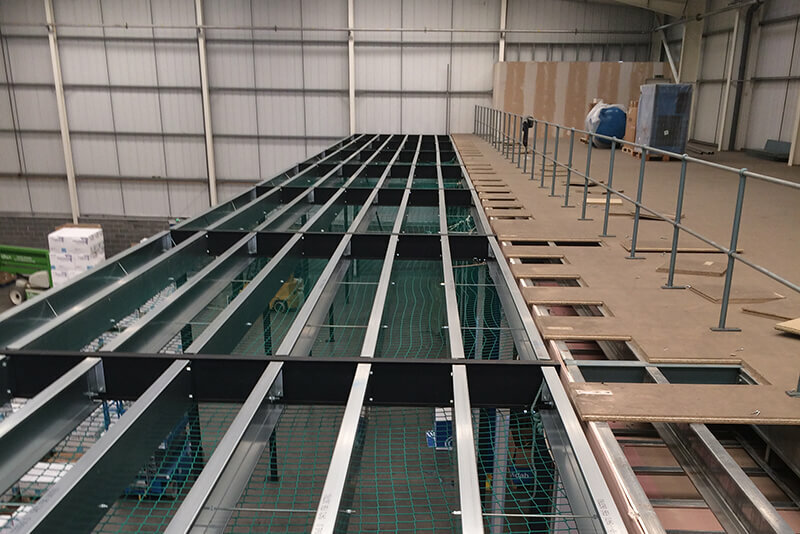 Our mezzanine floors are quick to assemble, so we can ensure short lead times for a cost-effective solution and minimal impact solution.